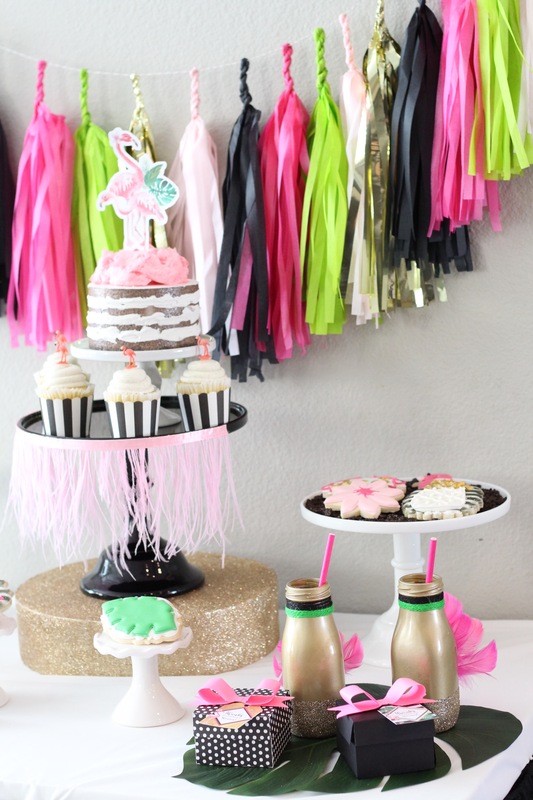 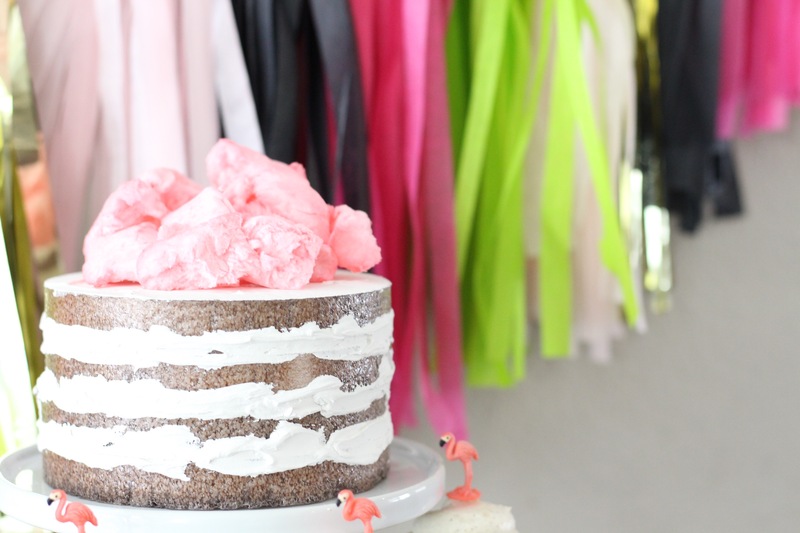 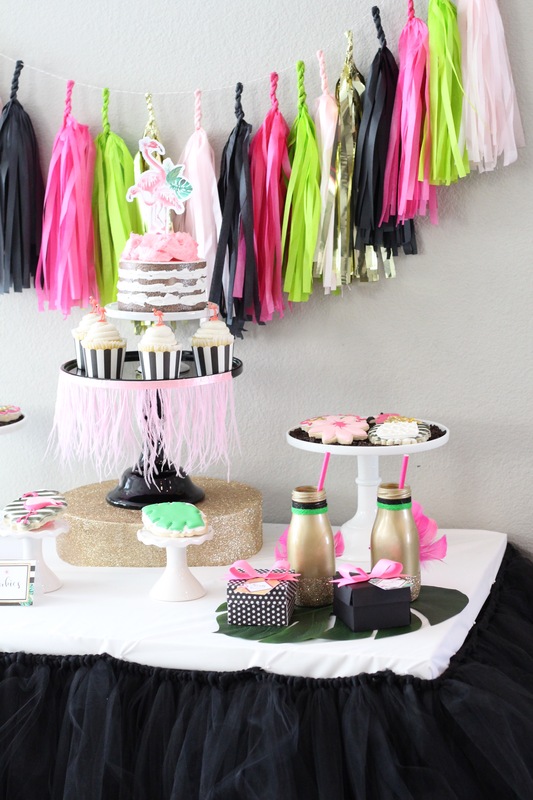 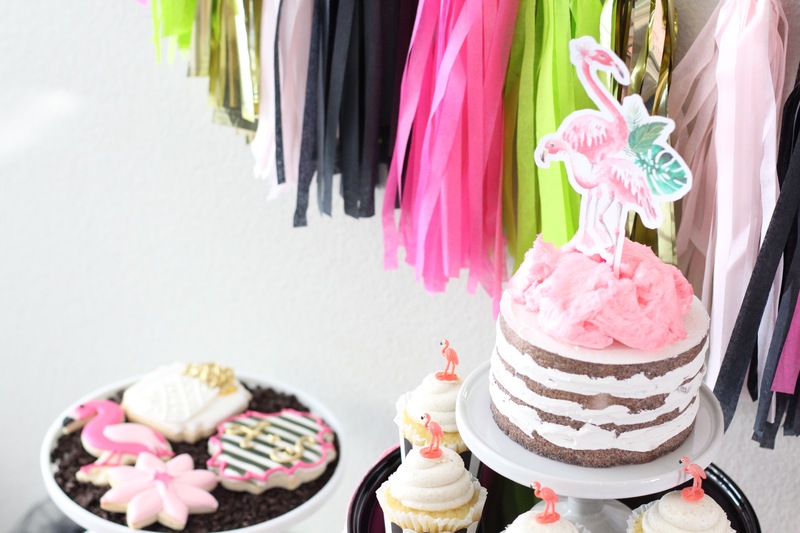 From Flamingo to unicorns, pandas to foxes these animal themed parties are all the rage now. 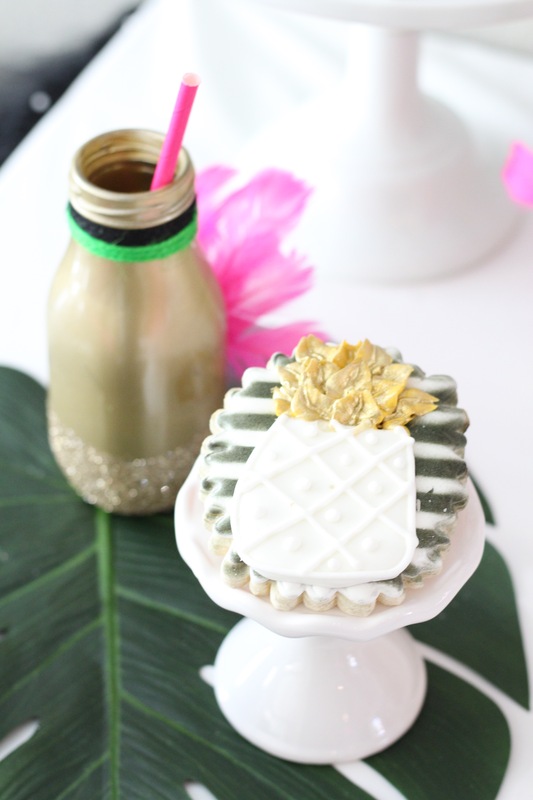 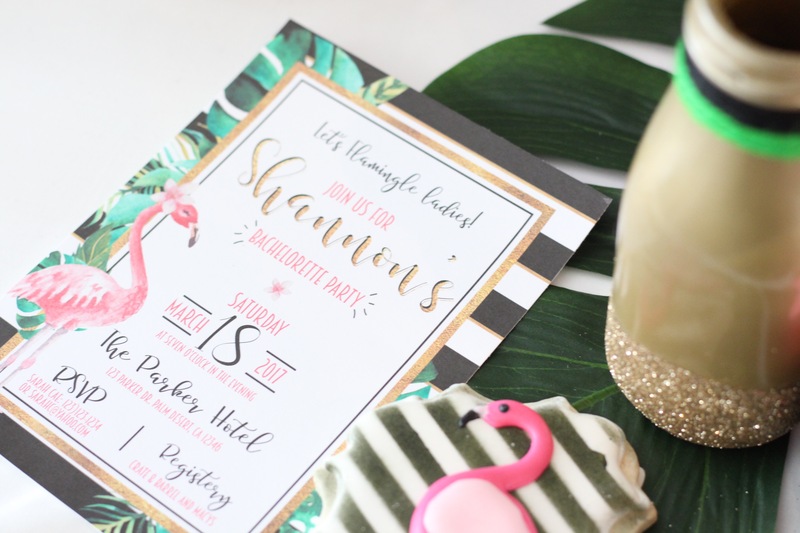 We recently did another collab with our gal Alyssa, if you haven’t checkout our Rustic Bridal shower collab click here to see more! 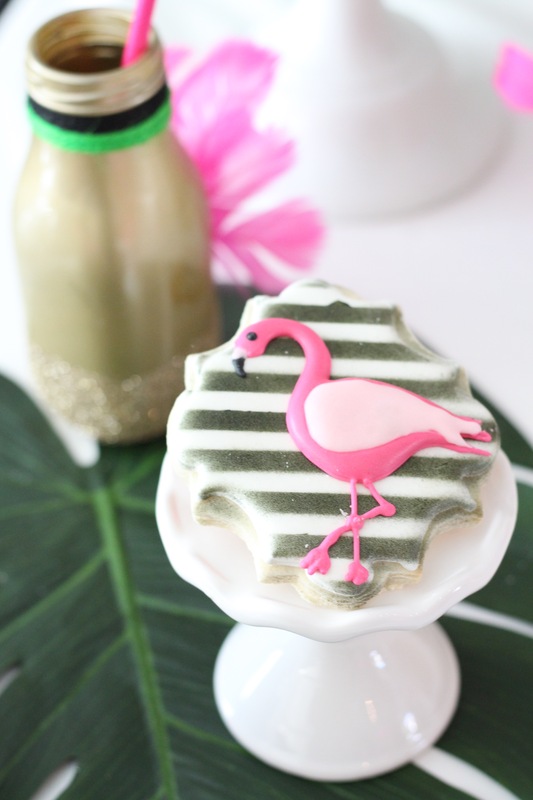 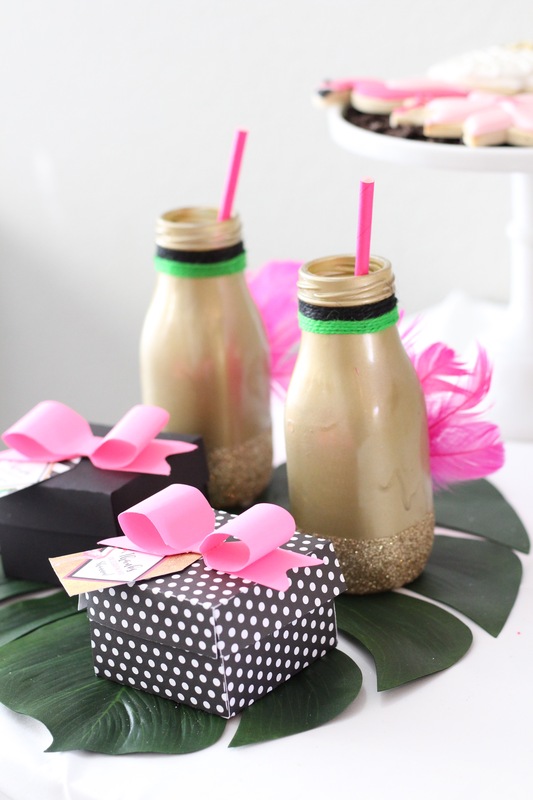 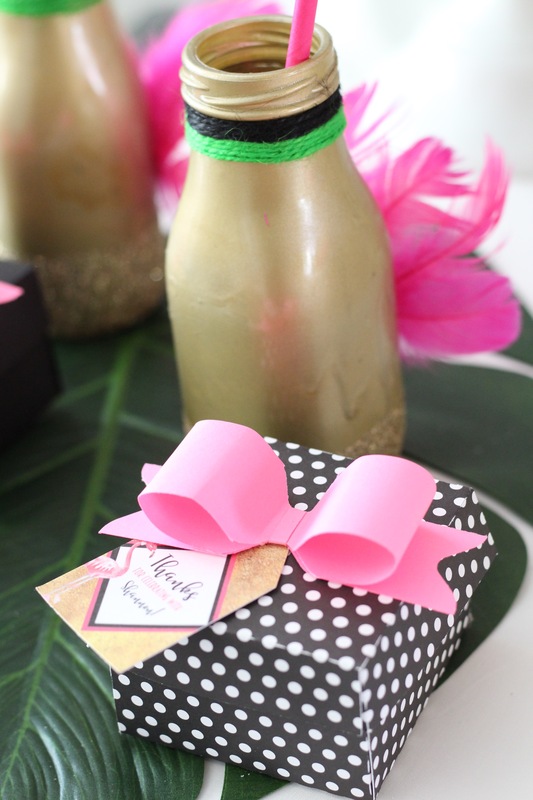 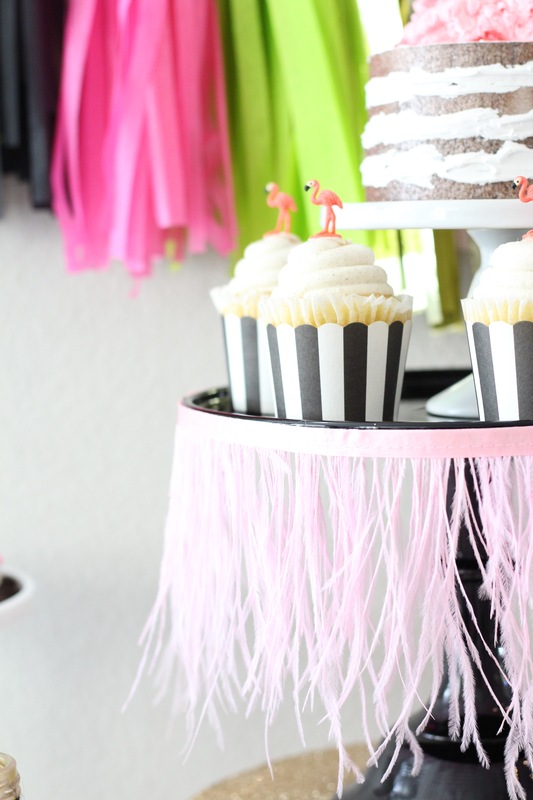 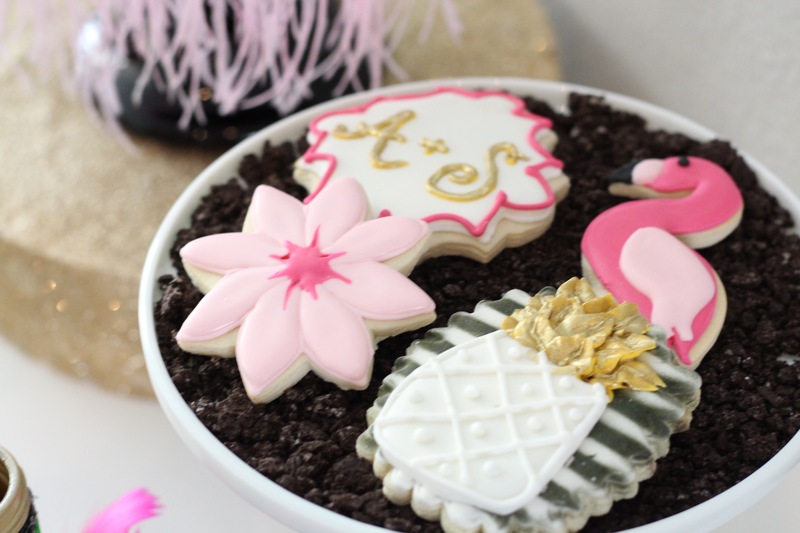 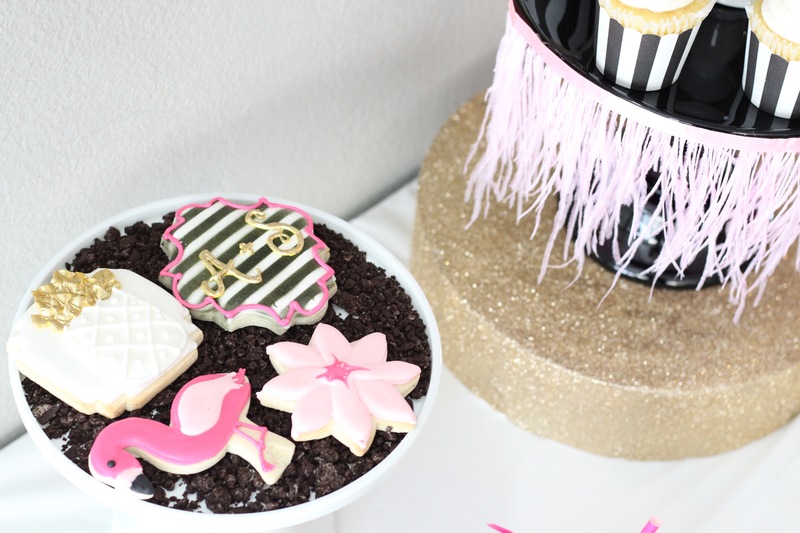 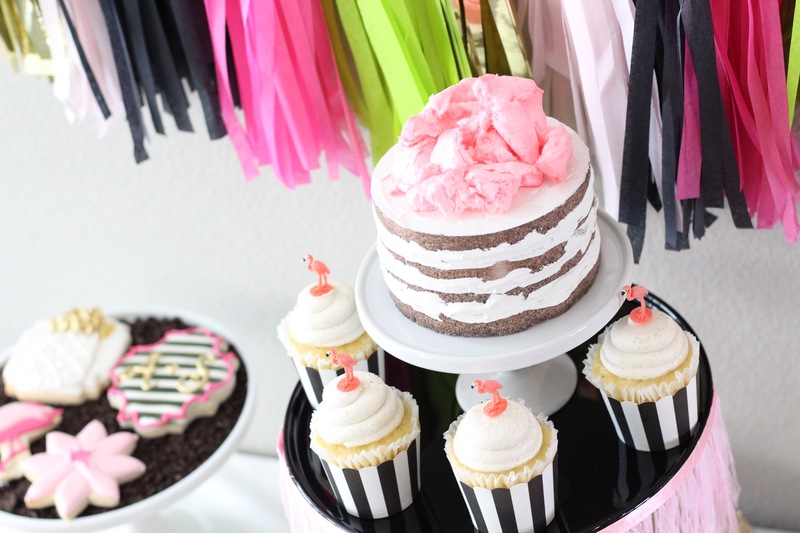 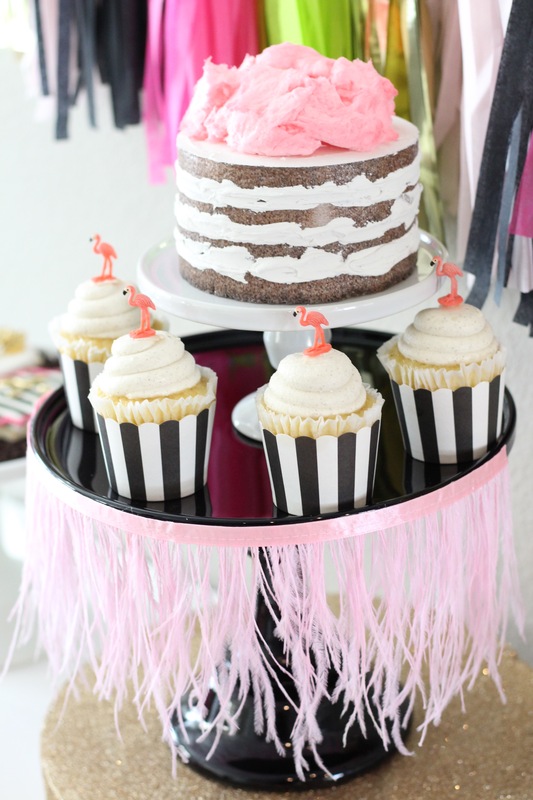 This flamingo Bachelorette is so perfect! 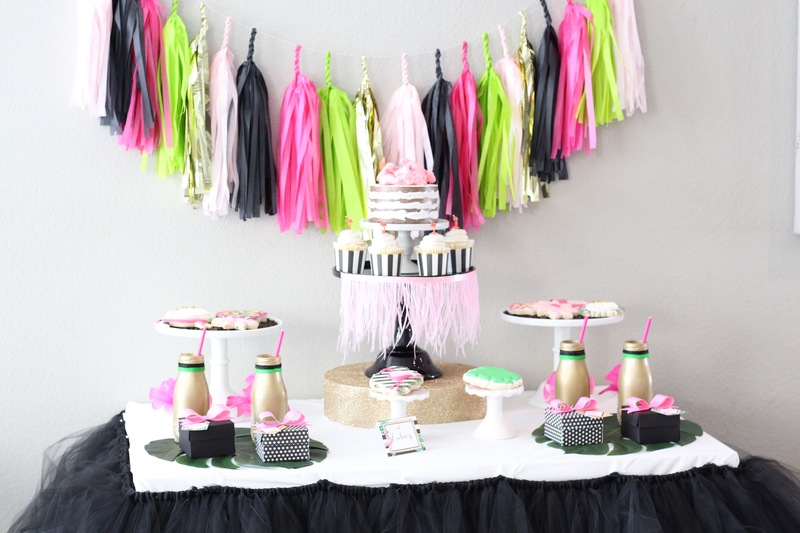 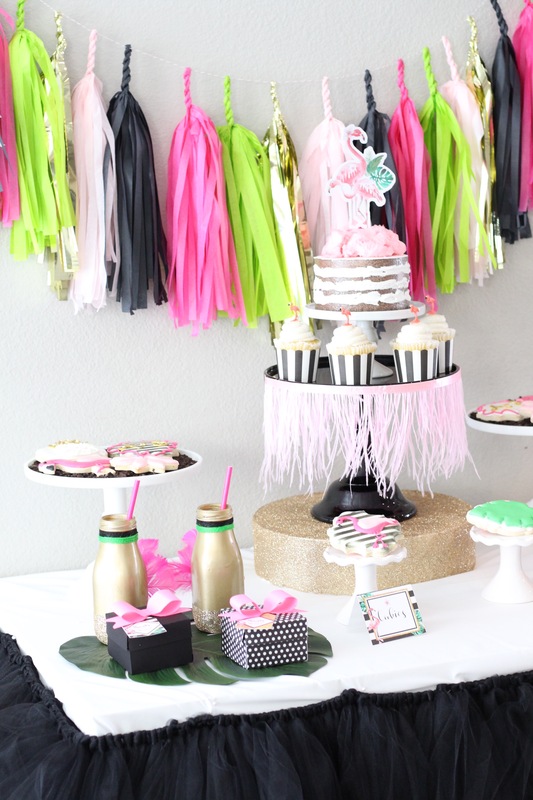 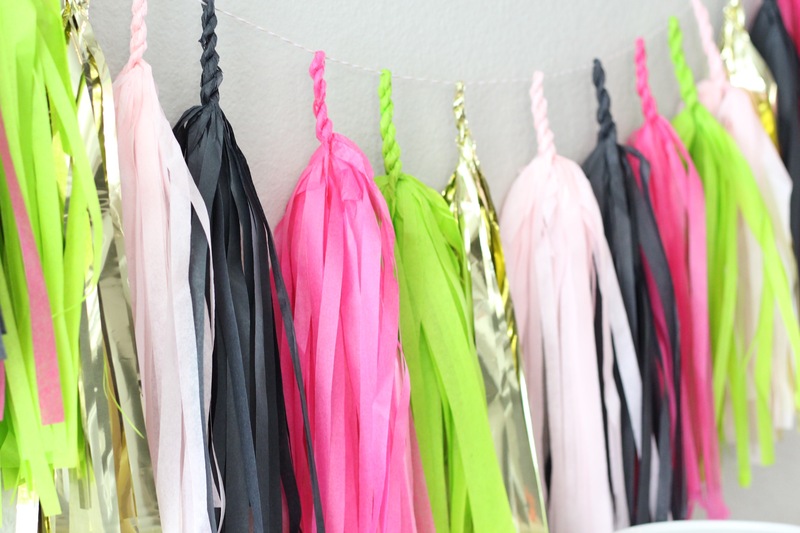 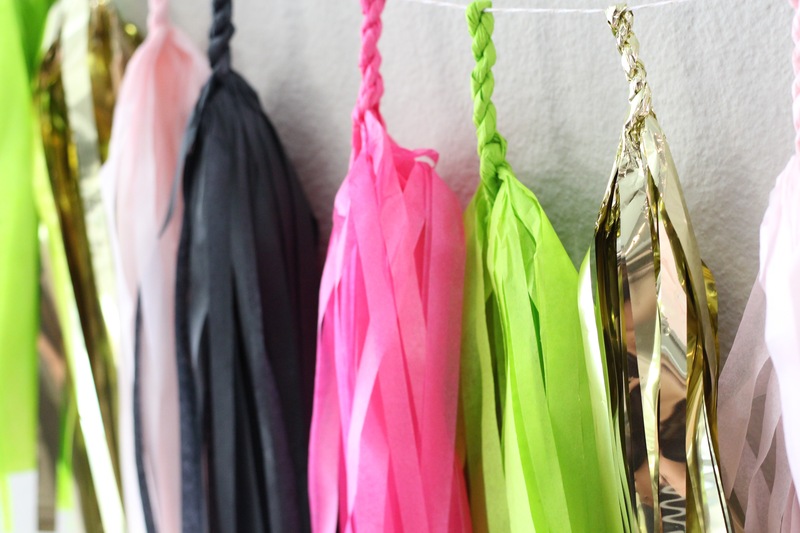 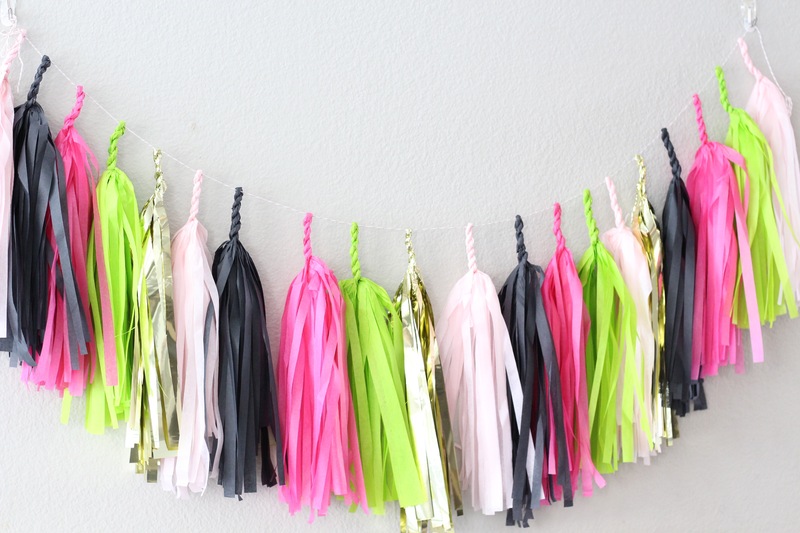 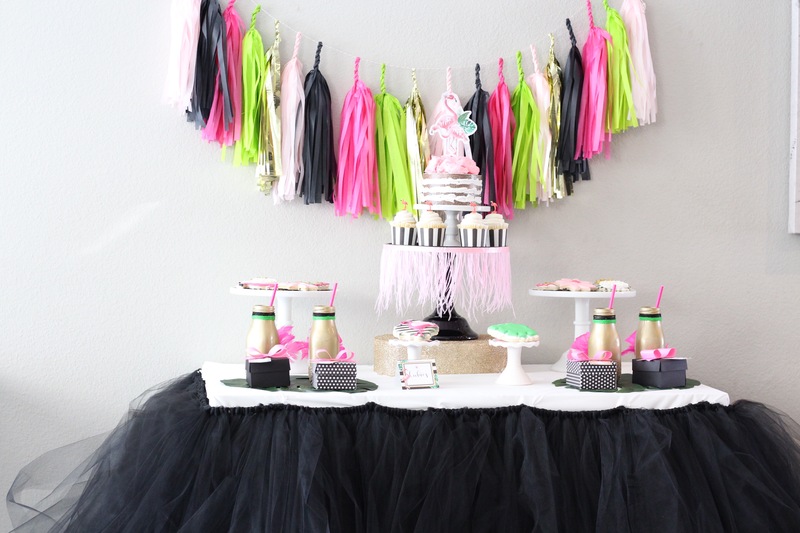 The mix of bold colors with the neon lime green and hot pink just adds so much glam. 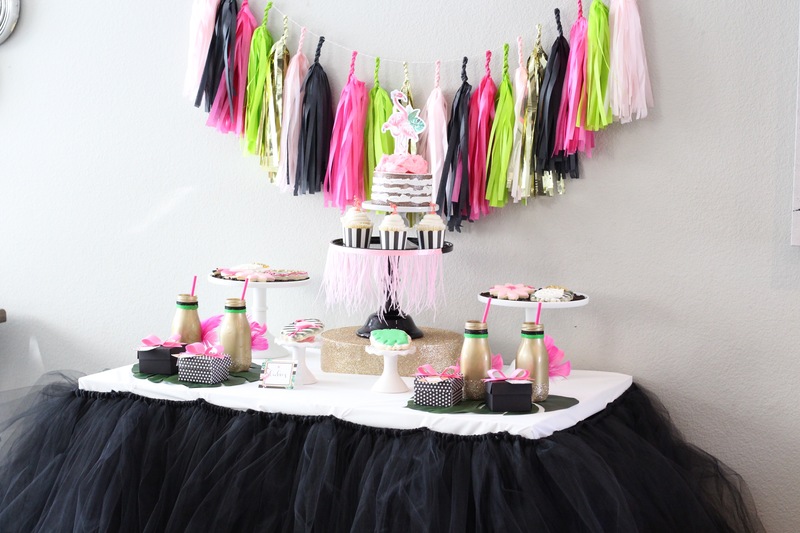 Oh and can we talk about that tulle table trim. 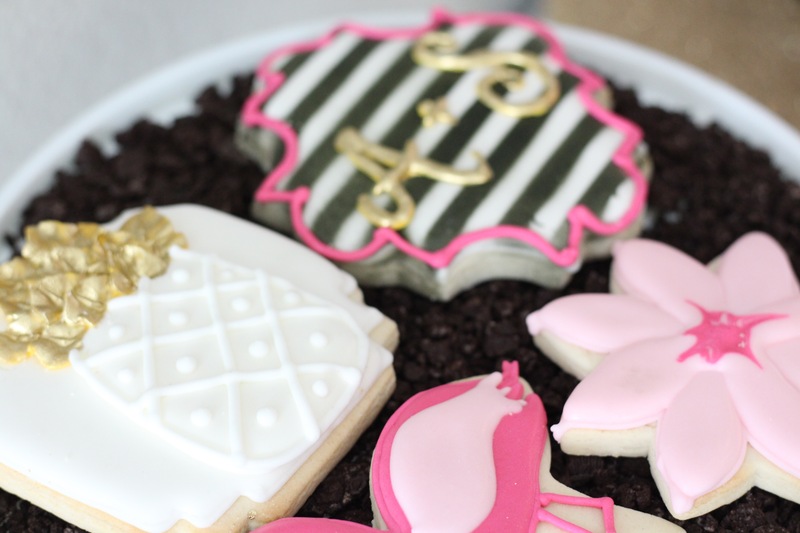 So gorgeous, right?